The cost for the completion of the four-lane highway from Nadi International Airport to Wailoaloa Junction will be around $165 million. This was revealed by the Minister for Local Government, Housing, Environment, Infrastructure and Transport, Parveen Bala in Parliament yesterday. In 2013, he said the Fiji Roads Authority (FRA) commenced one of the successful infrastructure programmes to be undertaken in Fiji. 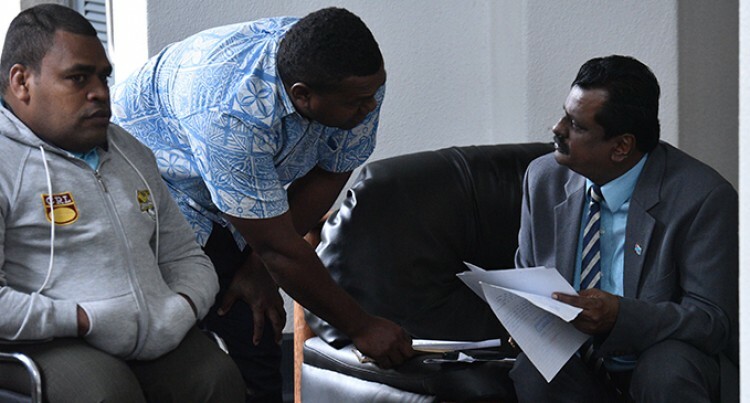 Mr Bala said the purpose of the project was proper access of services within Nadi especially the airport for tourists arriving into Fiji and improving the traffic flow. He said tourists and every Fijian could use the bypass to get to Denarau. Mr Bala said importantly it would complement the upgrading of the Nadi International Airport terminal. He added it included the new road Naisoso junction to Nadi Airport then to the commercial centres in Namaka, Martintar to Wailoaloa junction. Mr Bala said it would be completed by April next year. He said the high cost was due to the relocation of water pipes, electric cables and telecommunication cables. Despite the challenges, Mr Bala said FRA would be able to complete the project by next year as expected.